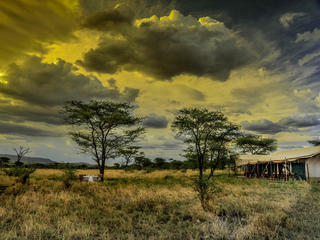 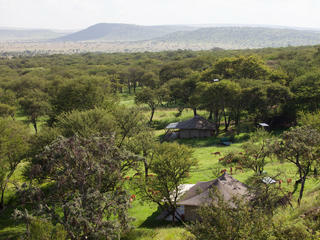 Lemala Ndutu and Lemala Mara Tented Camp is a highly unique camp with a simple philosophy: go where the game is. 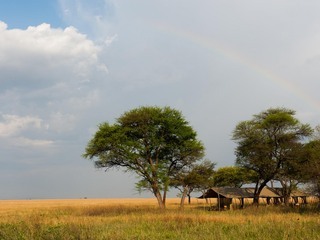 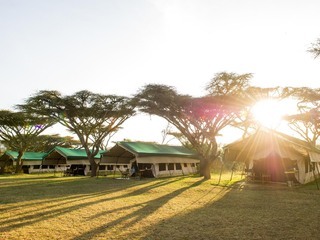 It is one camp that moves between two locations, with the seasons, to ensure guests are amongst the amazing scenes of migration throughout the year. 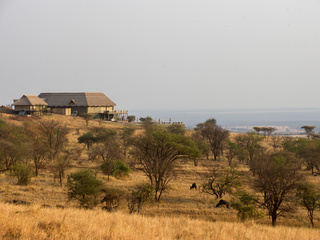 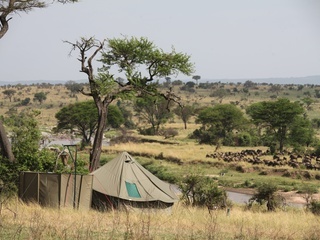 Between December and March, Lemala Ndutu Tented Camp is located on the edge of a permanent marsh in the Southern Serengeti that offers a spectacular view of migrating wildebeest. 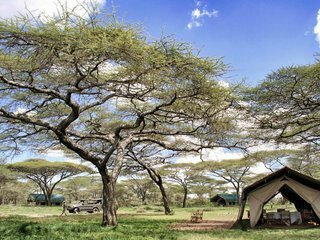 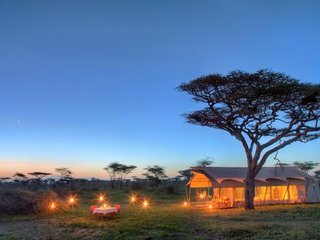 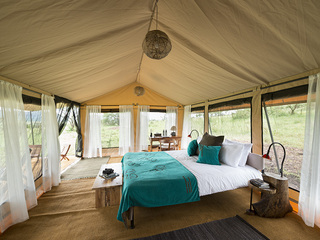 The camp moves to the Mara Serengeti from July to October, where it overlooks wildebeest playing in the Mara River beneath a collection of large Euclea trees. 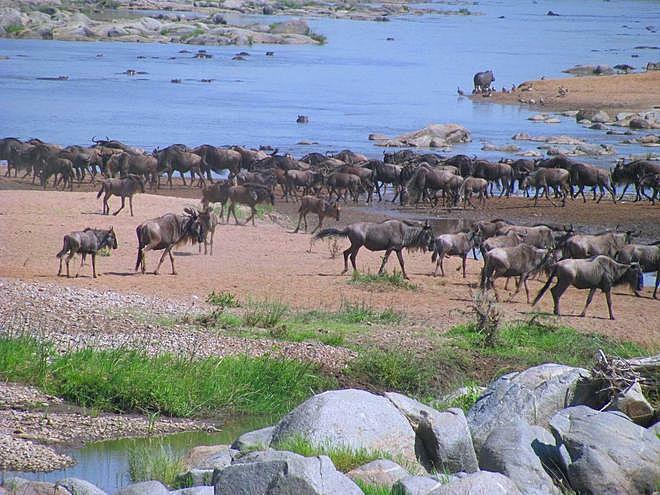 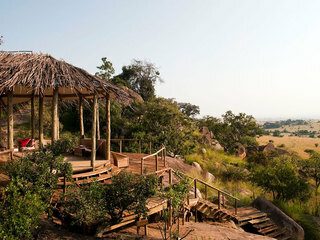 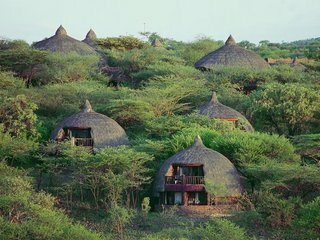 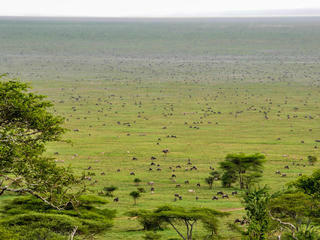 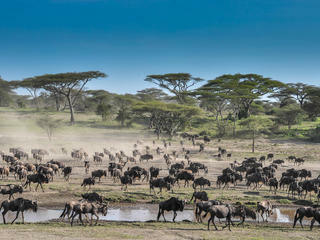 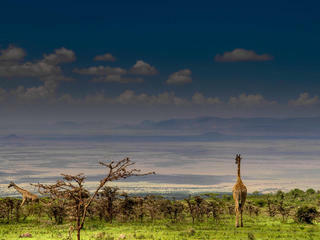 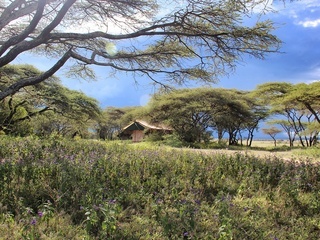 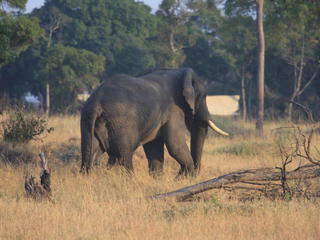 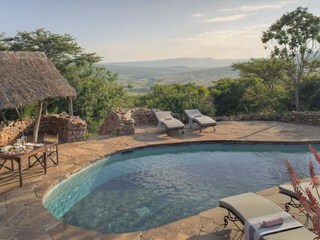 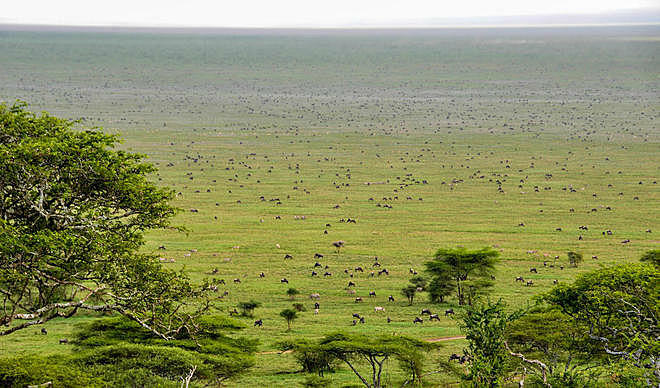 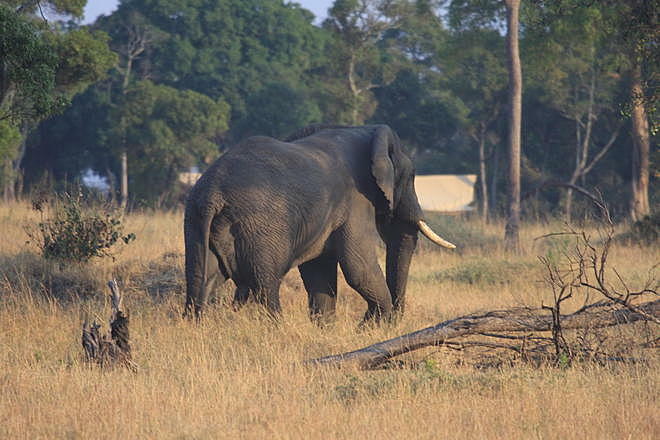 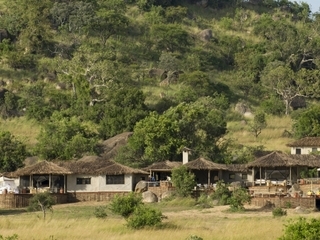 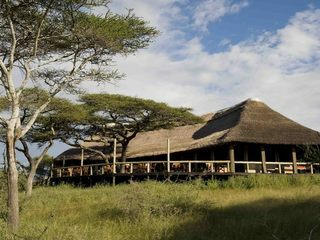 It is situated in the best game viewing area of the Northern Serengeti. 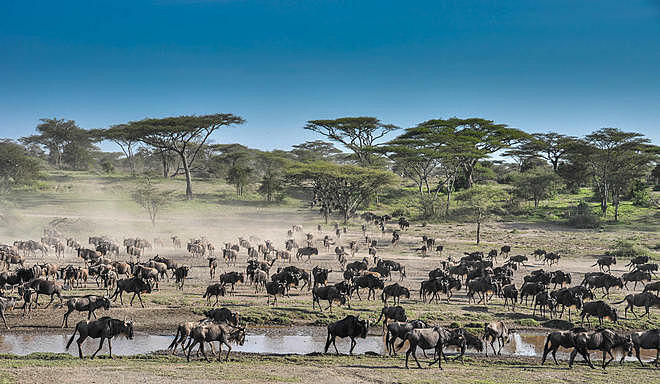 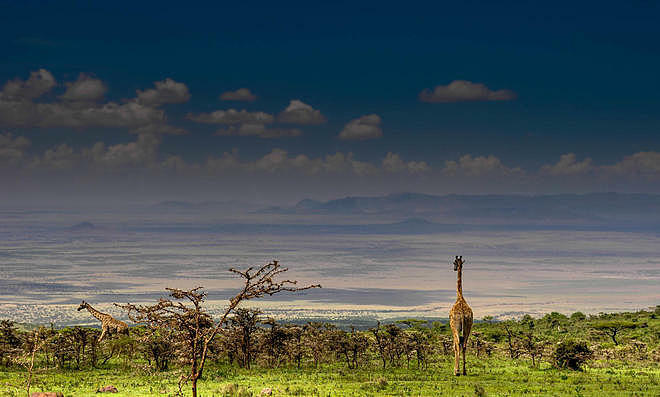 With no crowds, vast landscapes, and great game viewing, the area already has exceptionally high numbers of resident wildlife, which is further diversified and transformed when the migration arrives. 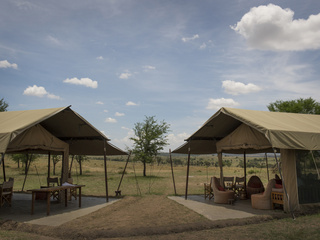 Guest accommodation consists of 12 en-suite tents with twin or double beds. 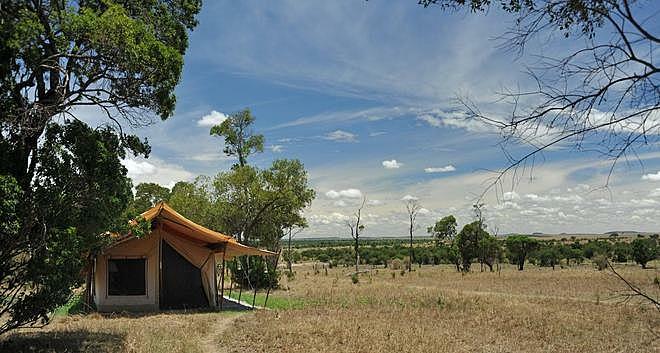 Triple tents are also available. 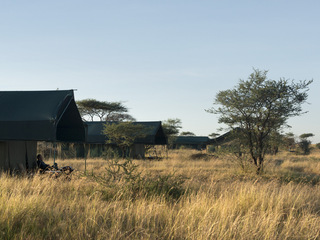 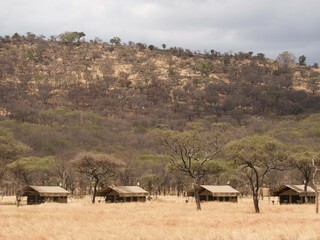 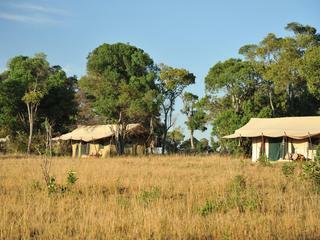 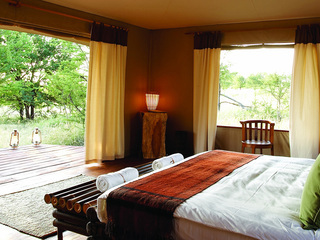 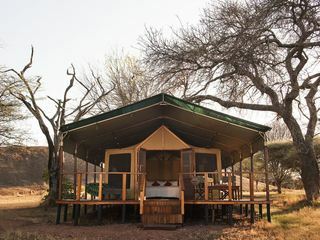 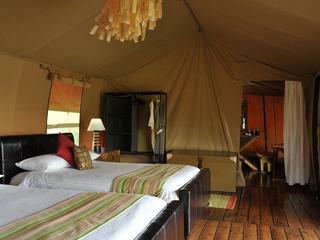 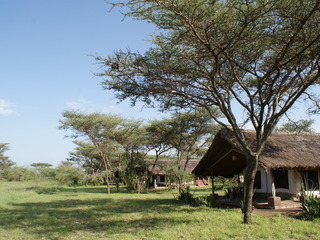 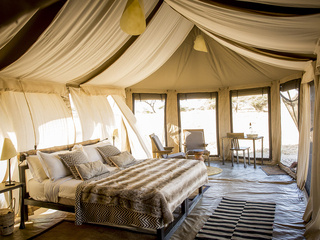 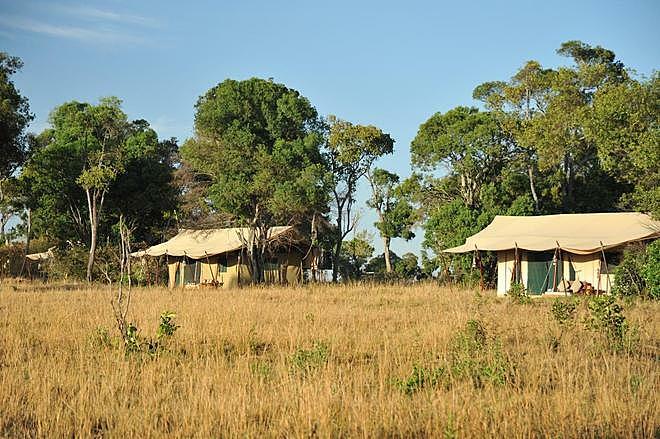 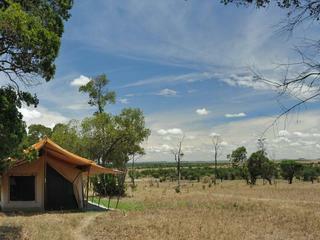 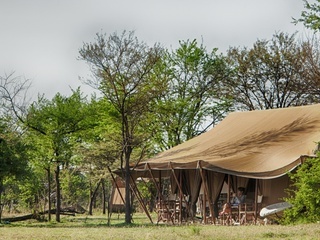 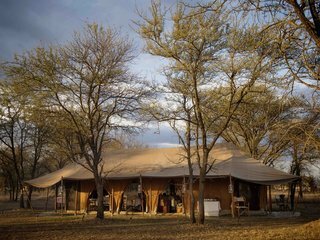 The tents are spacious and combine an authentic bush experience with modern luxury. 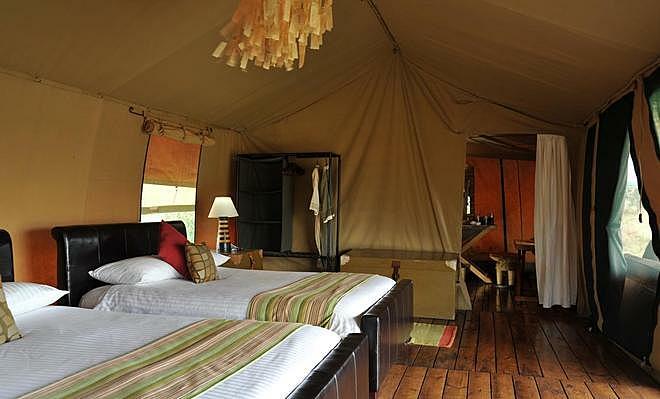 The main area is a large mess tent. 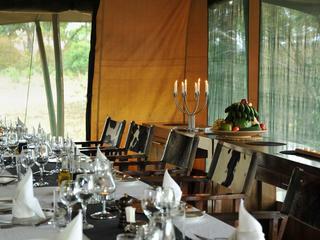 It features a separate lounge, dining, and centralised bar area. 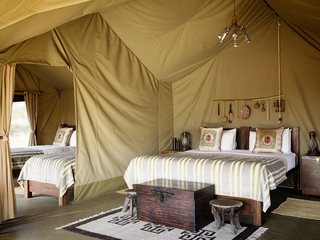 It is decorated with leather sofas, chandeliers, and authentic rugs. 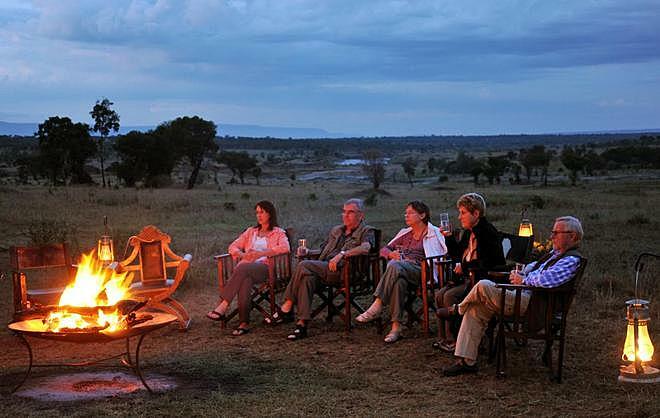 Excellent guides are always available to guests and are very knowledgeable. 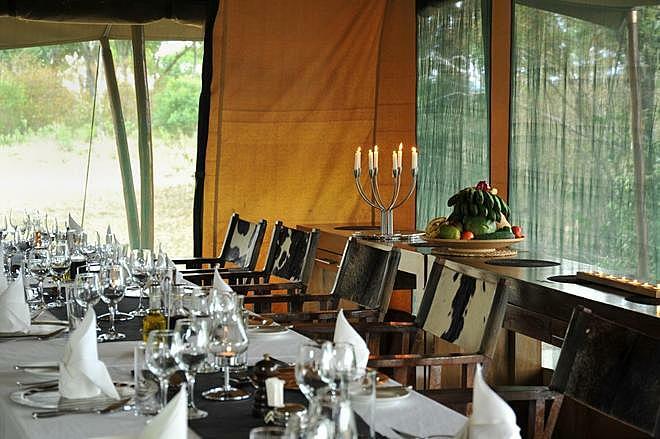 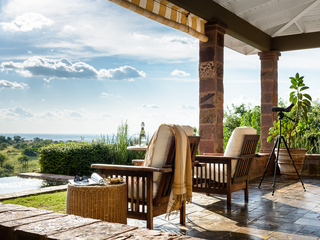 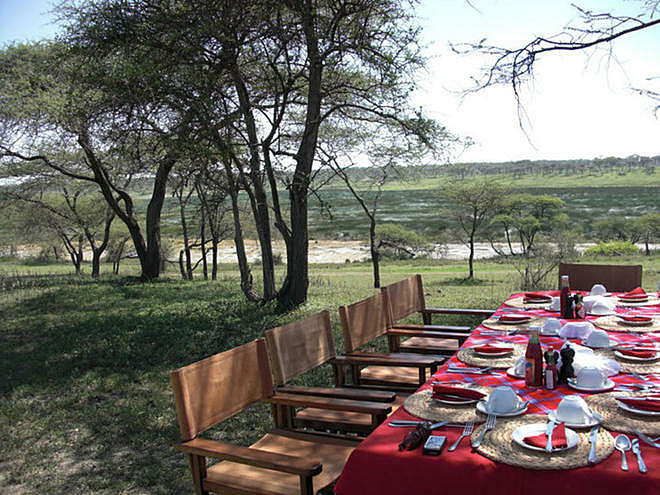 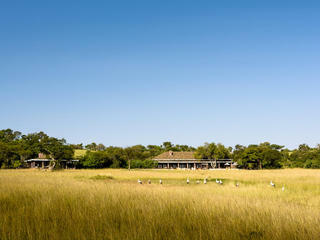 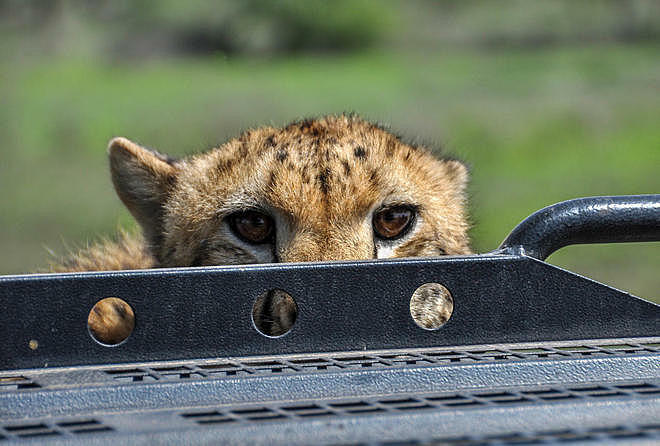 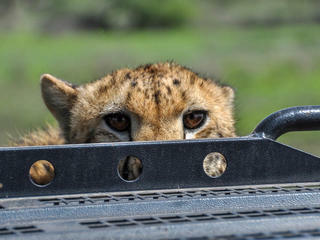 The camp organises brilliant picnic and lunches for full-day game drives. 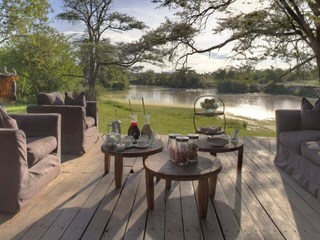 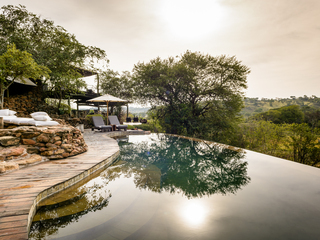 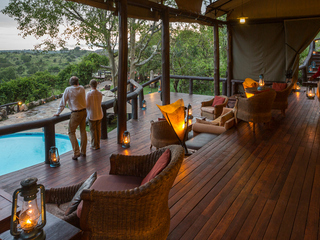 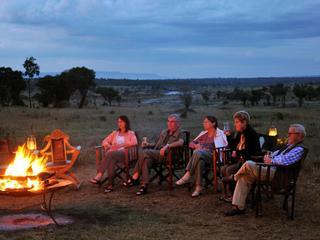 In the evening, after a game drive, guests can enjoy pre-dinner drinks and canapés around a campfire. 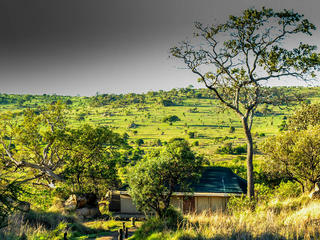 Children under the age of 6 are not recommended, but there is an opportunity to gain prior approval. 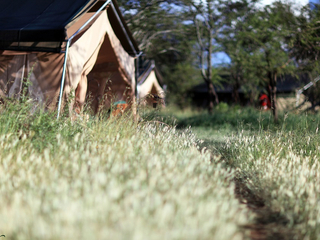 Child rates apply to children aged between 6-16 years.